Are youplanning for retirement? Do you believe in the Social Security net? Do you need assistance in protecting your future? 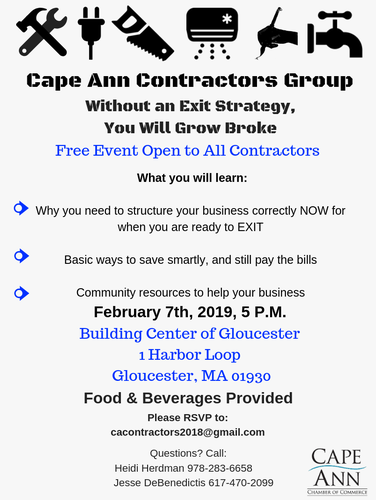 Join us for this infomative event, open to all contractors.